Sulforaphane, a phytochemical in broccoli sprouts, is known to exert effects of cancer prevention by detoxicating chemical compounds taken into the body and by enhancing anti-oxidation ability. 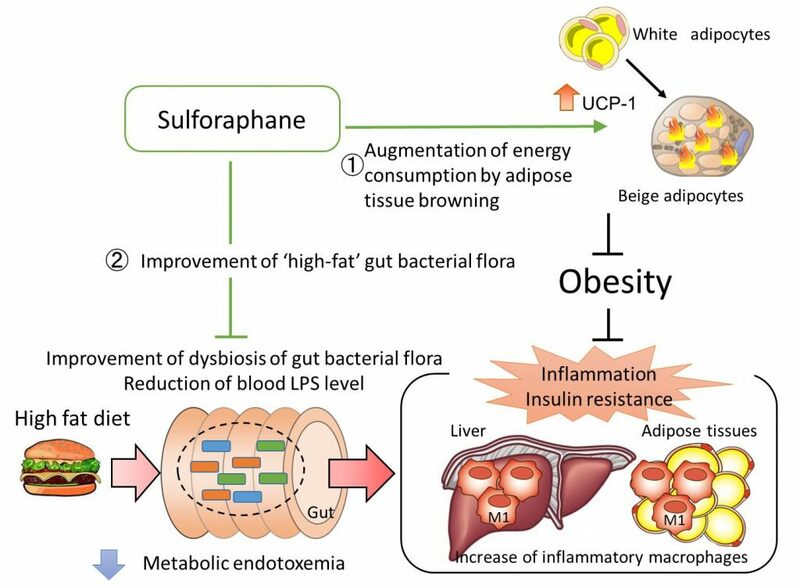 In the present study, experiments with mice demonstrate that sulforaphane ameliorates obesity, the conclusion based on the two functions of sulforaphane newly uncovered; amelioration of obesity through enhancing energy consumption by browning of adipocytes, and reduction of metabolic endotoxemia through improving gut bacterial flora. Sulforaphane*1, a phytochemical contained in broccoli sprouts at relatively high concentrations, has been known to exert effects of cancer prevention by activating a transcription factor, Nrf2 (nuclear factor (erythroid-derived 2)-like 2), which regulates the balance of oxidation – reduction in the cell, and by enhancing anti-oxidation ability of the body and detoxication of chemical compounds taken into the body. On the other hand, when the balance of oxidation – reduction is deteriorated due to hyper nutrition and obesity, it has been known to be related to pathogenesis of various diseases. The effects of sulforaphane on obesity were, however, unclear. 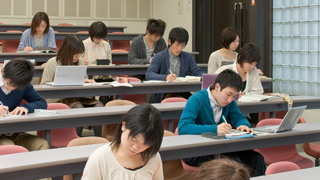 In the current study, the researchers of Kanazawa University in collaboration with the researchers of Kagome Co., Ltd. compared the mice fed with high-fat food supplemented with sulforaphane and the others with high-fat food but without sulforaphane in terms of their body weight. The researchers found that the mice fed with sulforaphane exhibited the weight gain rate 15% lower than that of the mice fed without sulforaphane, 20% visceral fat reduction, and reduction of augmentation of their hepatic steatosis and blood glucose level. Further research has allowed the researchers to indicate the followings; 1) Sulforaphane augments the level of uncoupling protein-1*2 (UCP-1) and accelerates adipose tissue browning*3, which induces augmentation of energy consumption and fat burning; 2) Sulforaphane decreases relative abundance of bacterial family Desulfobivrionaceae in the gut, which overproduces exdotoxin*4 (LPS), thus decreasing the endotoxin level in the blood to ameliorate metabolic endotoxemia*5. From these results, two new functions of sulforaphane have been uncovered, which are 1) ameliorating obesity by browning of adipocytes to augment energy consumption and 2) improving ‘obese’ gut bacterial flora caused by high-fat diet and metabolic endotoxemia. On the other hand, since Nrf2-knockout mice fed with high-fat food supplemented with sulforaphane did not show reduction of body weight increase or fat burning through adipose tissue browning, the importance of Nrf2 is now clearly shown as the target molecule of sulforaphane for ameliorating obesity. The two functions of sulforaphane newly uncovered by the current study are expected to contribute to improvement of inflammation of the liver or adipose tissues and insulin resistance*6 as well as to prevention of lifestyle diseases. Through clinical studies in coming days, sulforaphane as supplementary diet product for ameliorating bacterial flora in the gut is of high expectation, after evaluation of its effects of obesity prevention, its effectiveness for inflammation and insulin resistance as well as its safety. New functions of sulforaphane uncovered by the current study. The two functions of sulforaphane uncovered by the current study are; 1) ameliorating obesity by adipose tissue browning to augment energy consumption and 2) improving ‘high-fat’ gut bacterial flora and metabolic endotoxemia. The new functions of sulforaphane are expected to contribute to improvement of inflammation and insulin resistance so as to prevent lifestyle diseases. 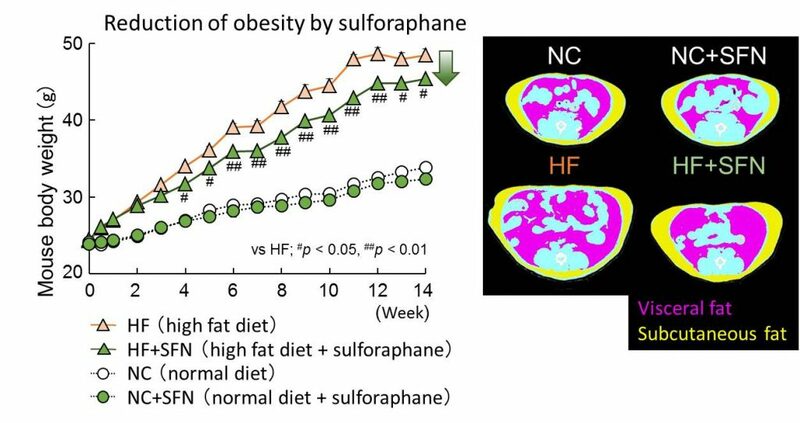 Left: Mice fed with high fat food + sulforaphane (HF+SFN) showed reduced body weight gain in comparison with mice fed with high fat food only (HF). Right: CT images revealed that HF+SFN mice had less visceral fat than HF mice upon examination of visceral fat and subcutaneous fat. A phytochemical. In broccoli sprouts, its precursor, glucoraphanin, exists and is converted into sulforaphane by myrosinase contained in broccoli itself and produced by microbes in the gut. In the current study, glucoraphanin extracted from broccoli sprouts was used for the animal experiments, but since the active substance in vivo is sulforaphane, it is described as sulforaphane in this introductory article. UCP-1 is found in mitochondria of adipocytes and plays roles in converting energy into heat, that is, fat burning. Recently, browning of white adipocytes*7 has been shown, where the resultant ‘beige adipocytes’ possesses similar characteristics of brown adipocytes. It is considered that methods to convert white adipose tissues*7 into the ones containing beige adipocytes with increased expression of UCP-1 would lead to prevention and treatment of obesity. 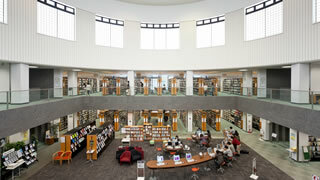 Thus, it attracts much attention in the field of obesity research. One of the components of the cell wall of gram-negative bacteria is lipopolysaccharide (LPS), known as endotoxin. It is known to be absorbed by the gut and to cause inflammation of the body. Gram-negative bacteria refer to those that are not gram-stained. Endotoxin (LPS) derived from gram-negative bacteria in the gut proliferating with high fat diet is translocated into the body and the endotoxin level in the blood is elevated to cause chronic inflammation of adipose tissues and the liver. This is called metabolic endotoxemia, which is considered to augment insulin resistance and to be related with lifestyle diseases such as diabetes. Insulin resistance refers to the state where insulin does not exert its supposed effects. Since insulin does not show sufficient effects for intake of blood glucose into various tissues and organs, the blood glucose level is elevated, resulting in diabetes. The causes of insulin resistance include obesity and lack of physical exercise. 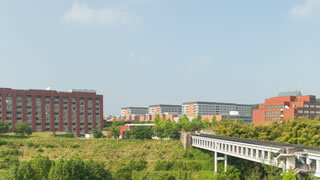 1Kanazawa University, 2Kagome Co., Ltd.